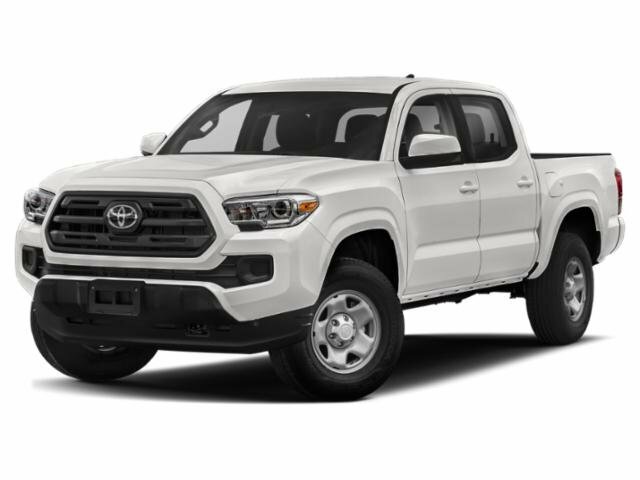 Landers McLarty Toyota has the new 2019 Toyota Tacoma truck you're looking for in Fayetteville, TN! If you are shopping for a quality, new truck, then view our complete inventory of new Tacoma models. The new 2019 Toyota Tacoma simply gets better and better with age. As you climb up the six available trim levels, you will find that the Tacoma offers everything from the Keyless Entry with an Engine Immobilizer on the SR5 to the Power Tilt/Slide Moonroof on the Limited. If you're looking to benefit from the 4.2" TFT Multi-Information Display on higher trims and entertain your passengers, the new 2019 Toyota Tacoma will surely serve you well. Contact our Toyota team about this dynamic new vehicle and we'll get you a test drive ASAP! The new Tacoma offers everything from LED fog lights, a 6800-pound towing capacity, to the Multi-terrain Select System with Crawl Control (CRAWL). To investigate this new truck in Fayetteville, TN, schedule your Tacoma test drive at our Toyota dealership in Fayetteville today! Toyota Includes The Star Safety System™ & Toyota Safety Sense System™On Every New Camry Vehicle. Navigate safely through the streets of Fayetteville, TN, with the all-new 2019 Tacoma the ToyotaCare roadside assistance package. The Star Safety System is also standard. The Star Safety System offers drivers Brake Assist, Electronic Brake-force Distribution, Anti-lock Brake System, Smart Stop Technology, Traction Control, and even the coveted Enhanced Vehicle Stability Control! Drivers love the Tacoma for its enhanced capabilities and advanced safety systems. How could you not love the TRD Pro for its rugged appearance? The Tacoma is a vehicle that is truly innovative. Here at our Fayetteville Toyota dealership, we want to help you find a powerful new Toyota pickup for work and play. 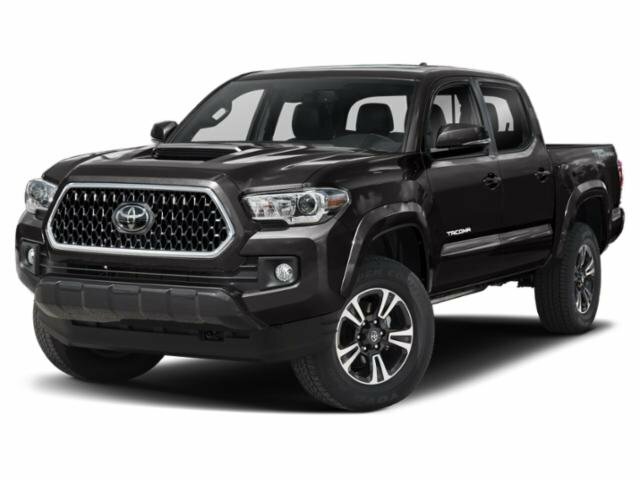 We invite you to Landers McLarty Toyota to shop the 2019 Toyota Tacoma inventory in Fayetteville, TN!